Is it Time for Your Child’s Annual Check-up? It’s easy to get caught up in summer fun when report cards, homework and exams seem so far away, but now is the time to schedule an appointment for your child’s back-to-school physical. Nearly all schools require that children between the ages of four and 17 undergo annual physicals or “well-checks” that include immunizations and vision/hearing tests. These appointments are especially important if you have a young athlete who may encounter sports-specific issues and needs to learn about proper nutrition, exercise and rest. In addition to the exam’s requirements, you can take this opportunity to ask your child’s physician to address any concerns you may have about health, weight, safety, and even attitude, peer pressure and feelings. 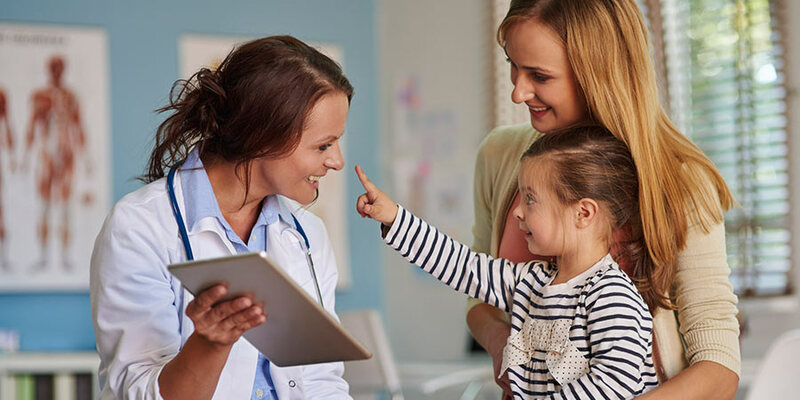 If it’s time for you to schedule your child’s next check-up, or if you’d like to select a new primary care physician for you or your child, call 443-849-GBMC (4262) or visit mygbmcdoctor.com. A GBMC team member will call you back within one business day to schedule an appointment.